Babyology Exclusive - The New Parent's Guide To Practical Car Seat Safety from InfaSecure! 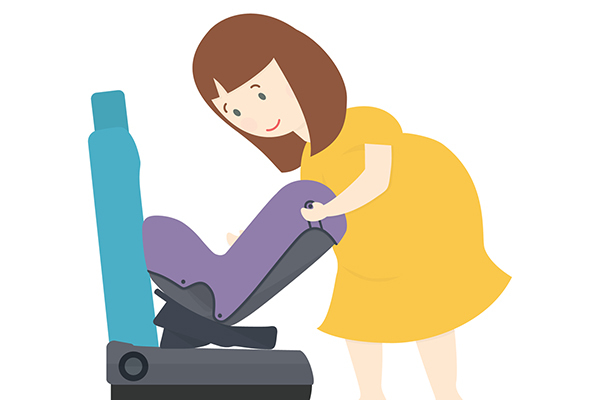 Babyology Exclusive – The New Parent’s Guide To Practical Car Seat Safety from InfaSecure! Calling all new parents! If you’re new to parenting, chances are you’re also new to the world of children’s car restraints. In a market bursting at the seams with choices, it’s not easy to know where to start. 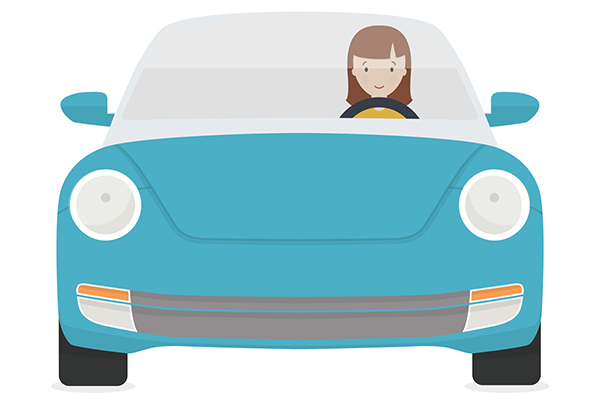 Rest assured, InfaSecure has your back with The New Parent’s Guide To Practical Car Seat Safety, an easy, no fuss, no frills guide for parents to gain an understanding of the ins and outs of child car safety and choosing car seats. And best of all, it’s free. 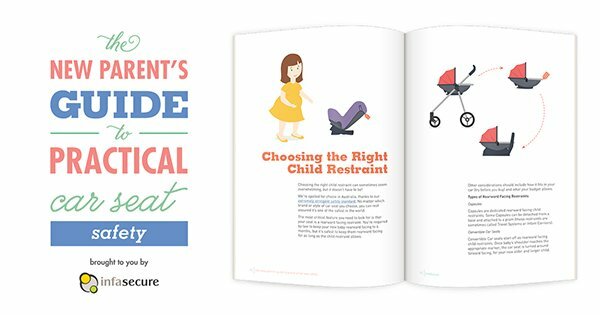 Babyology is thrilled to share with all parents, particularly the new and expectant parents out there, that from today you can get your hands on the ultimate guide to choosing and understanding car seats for your children with The New Parent’s Guide To Practical Car Seat Safety, from the fabulous crew at InfaSecure. 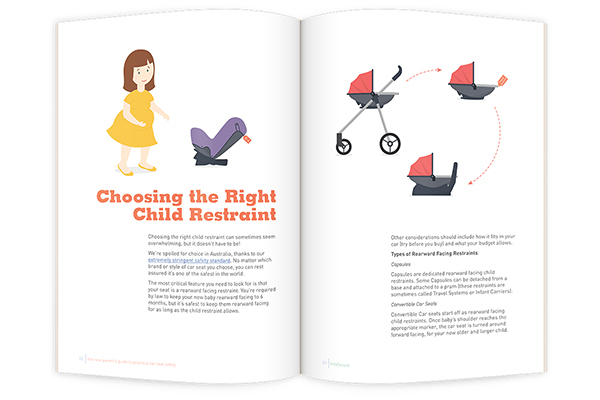 Written for parents by parents, InfaSecure has published a free ebook filled with information in a no nonsense, no technical jargon style to equip parents with all they need to know in choosing, installing and using the right car seat for their most precious of cargo. This Australian, family owned company has more than 100 years of combined experience in the car restraint field under their (seat)belt, so you can trust that they know their stuff and will guide you in the right direction. The ebook is a great starting point to finding the right child restraint for you and we love that it points out how Australia has extremely stringent safety standards, so any authorised child car seat you choose to buy in this country will be one of the safest in the world. We can confidently add that InfaSecure aren’t bending the truth in telling us this is a practical guide – it not only helps you understand the difference between the types of restraints (rearward and forward facing), it goes on to tell you what do next after you’ve made your purchase. ISOFIX and seat belt installations are covered, as are the benefits of a professional fitting and installation. Of course, it’s likely you will use the car seat everyday and Infasecure talk you through proper harness fitting, shoulder markers for when your bub grows and getting it right with the top tether. 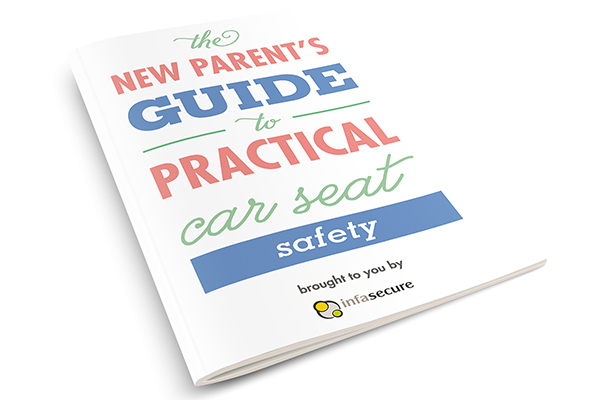 You can download your free copy of The New Parent’s Guide To Practical Car Seat Safety right now from InfaSecure. 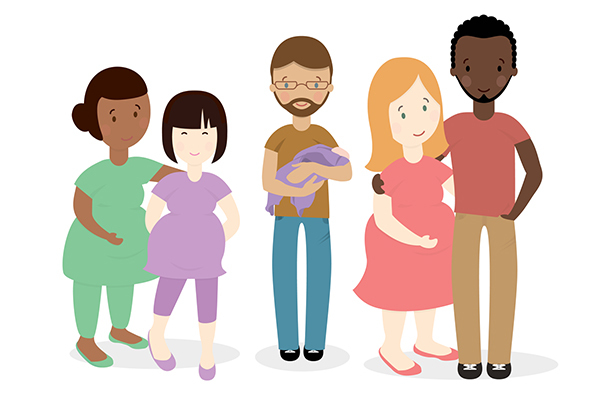 If you’re heading off to the Melbourne Pregnancy Babies and Children Expo on 7 – 8 February, 2015, you can get your hands on an exclusive print copy there.